Missy was a beautiful spirit that gave us so much love and joy. We shared many happy times as we travelled the country in our RV. She loved life and exploring all the different areas we travelled. Unfortunately, life took a bitter turn when she was diagnosed with cancer. We were able to give her a few months of happiness and comfort, but the time came when she had to cross that rainbow bridge. 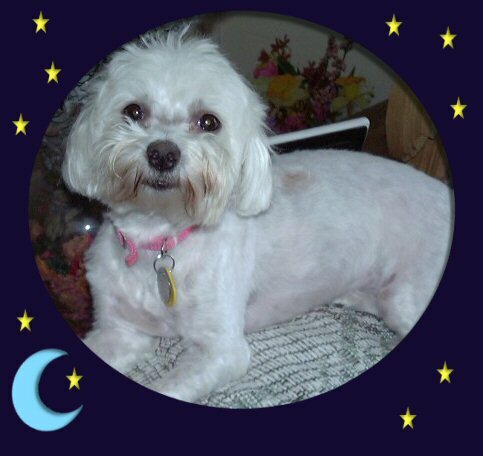 We know that she is now happy and well and with her dear companion dog, Sammy, who crossed the bridge several years ago. Missy we miss you and will always love you.